Carbonite 1 or CBNT 1 is a microsatellite for technology demostrations built by SSTL. The mission is to test some technical EO capabilities, new process and rapid-build techniques. Carbonite uses a commercial off-the-shelf camera and 0.25 m telescope to acquire videos and still pictures of Earth. 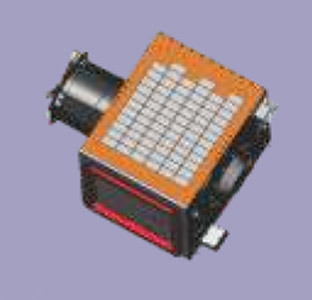 Both modes show features on the ground down to a size of 1.5 m. The telescope can be disassembled and integrated into a new specially designed framework in 5 days. The satellite also incorporates an Icarus-3 drag sail from Cranfield University, which will be deployed at the end of its mission to accelerate deorbiting. The 91 kg satellite was launched piggy-back on an Indian PSLV-XL launch vehicle.